This Sony Xperia Z2 screen replacement includes the components as mentioned above. 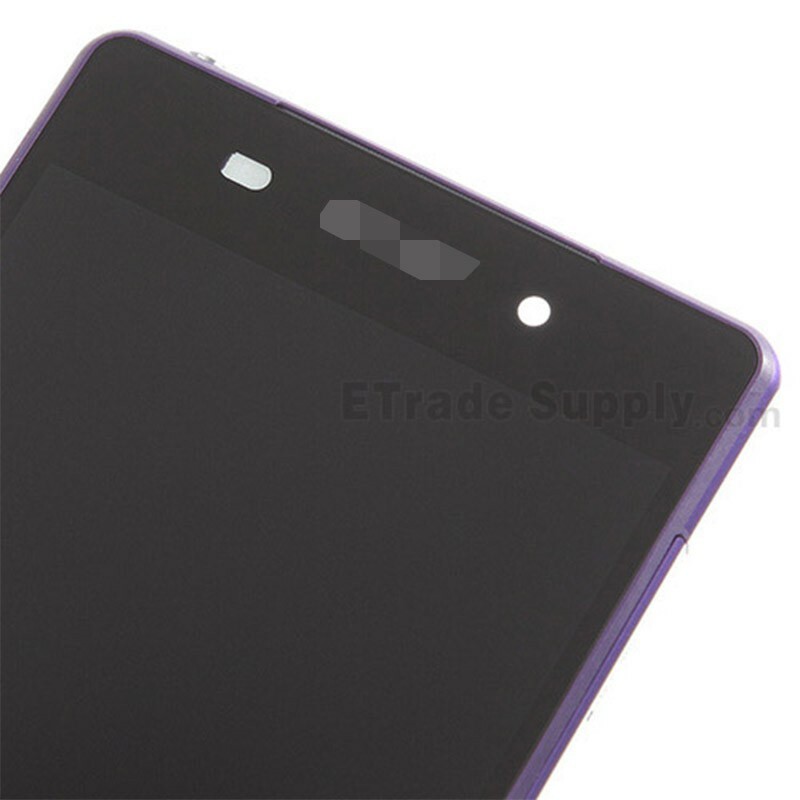 We can also supply the Xperia Z2 LCD Assembly without Frame. 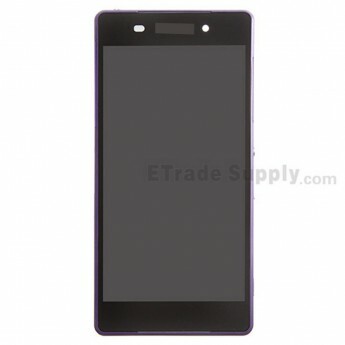 This Xperia Z2 LCD Assembly with Frame is brand new and original replacement. 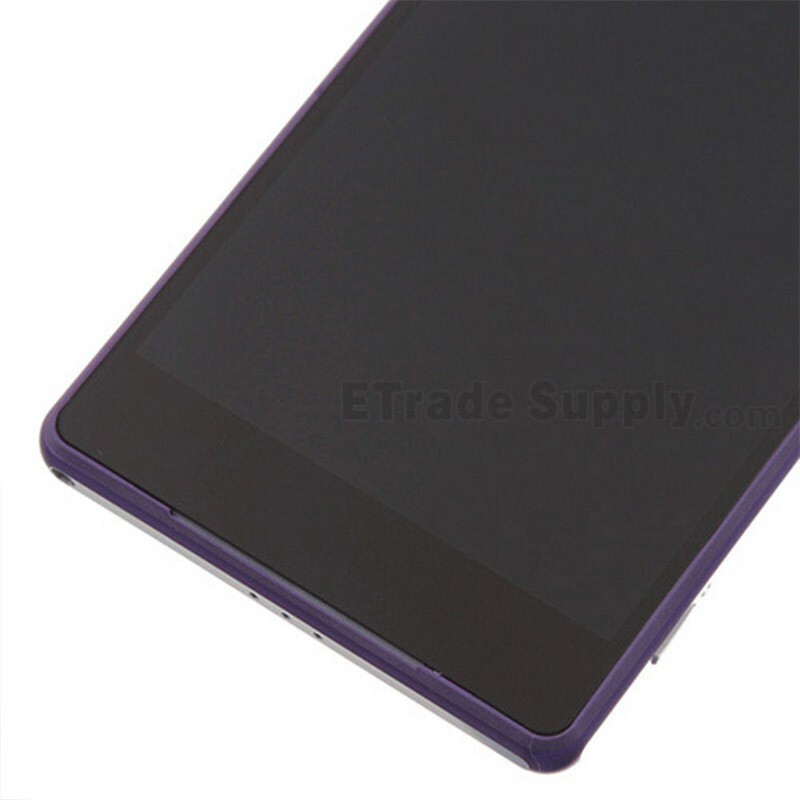 This Xperia Z2 LCD Touch Digitizer with Frame is available in black, white and purple, this is the purple one. 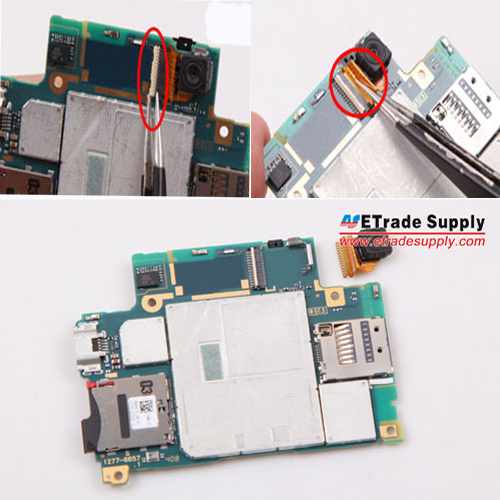 Special repairing tools are required for reassembling or disassembling, as the Sony Xperia Z2 LCD and Digitizer are hermetically attached. 1. Heat up the edges of back cover with hair dryer. 2. Pry up the back cover with spudger tool. 3. 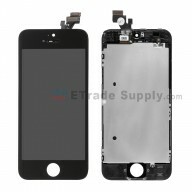 The back cover and LCD Assembly are separated. 4. Undo the 6 screws to release the motherboard and loud speaker assembly. 7. Pry up the three flex ribbon connectors on the motherboard. 10. Take out the rear camera and camera retaining bracket. 11. Pry up the connector and take out the earphone jack module. 12. 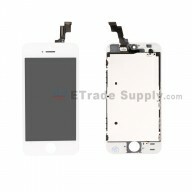 Loosen and take out the charging port flex cable ribbon. 13. Gently poke the antenna contacts. 14. Take out the side rail bracket. 15. Pry up the three connectors to release the motherboard flex cable ribbon. 16. 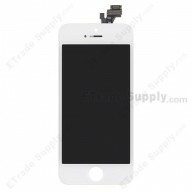 Take out the power button and camera button retaining bracket.